Wooh…92 degrees here today in Cleveland Heights! Hazy, hot and humid! Don’t suffer through another day without central air conditioning! Let Verne & Ellsworth Hann install, repair or maintain your cooling system. Is your home heated with a boiler? Is your 2nd or 3rd floor too warm? Do you have an addition on your home that needs cooling? Verne & Ellsworth Hann is here to help! There are several options to keep those rooms and homes cool and comfortable, and the experts at Verne & Ellsworth Hann can guide you through the process and help you choose the one that’s right for you. 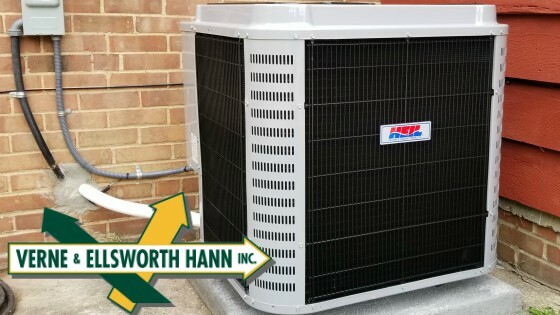 From traditional air conditioning installation, to engineering a system, there is no job too big, too small, or too complicated for the professionals at Verne & Ellsworth Hann. 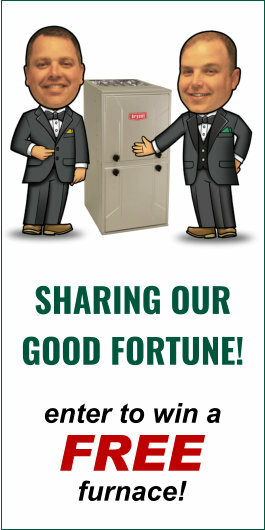 Owned and operated by brothers Bill and Chris Hann, Verne & Ellsworth Hann is 5 generations of Hann family members and experience serving Northeast Ohio for over 63 years!